This posts explains about the procedures to obtain END USER CERTIFICATE to claim various export benefits from government agencies of India. - To import the item into India and not to redirect it or any part of it, to another destination before its arrival in India. - To provide, if asked, verification that possession of the item was taken. 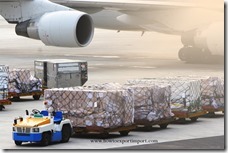 - Not to re-export the item without the written approval of the Certificate Issuing Authority. - Not to retransfer within India the item(s) specified in this Certificate without the written approval of the Certificate Issuing Authority. - To obtain permission in writing from the Certificate Issuing Authority prior to any change in end-user which shall be preceded by the new end-user notifying the Certificate Issuing Authority that he/she agrees to the conditions contained in this document. I/We undertake to abide by the provisions of the Foreign Trade (Development and Regulation) Act, 1992, as amended from time to time, the Rules and Orders framed there under, the Foreign Trade Policy, the Handbook of Procedures and the ITC (HS) Classification of Export & Import Items. I/We fully understand that if any information furnished in the application is found incorrect or false will render me/us liable for any penal action or other consequences as may be prescribed in law or otherwise warranted. I/We hereby declare that the particulars and the statements made in this application are true and correct to the best of my/our knowledge and belief and nothing has been concealed or withheld therefrom. I / We hereby declare that I / We have not obtained nor applied for such benefits (including issuance of an Importer Exporter Code Number) in the name of our Registered / Head Office or any of our Branch(s) / Unit(s) / Division(s) to any other Regional Authority. I / We hereby declare that I/we have perused the list of SCOMET items as contained in the Appendix 3 to the Schedule 2 of the ITC (HS) and that the item(s) exported / proposed to be exported does not fall within this list and that I / We agree to abide by the provisions of FTP for export of SCOMET items contained in the FTP, Schedule 2 of ITC (HS) and the HBP v1, irrespective of the scheme under which the item is exported / proposed to be exported. I / We solemnly declare that I / We have applied for / obtained a RCMC to the EPC which pertains to our main line of business. In case we have applied to any other council, the application has been made within the purview of the provisions of Para 2.94 of the HBP. (vi) The items being imported will/will not be integrated into Indian end-products to be exported. I hereby certify that I am authorized to verify and sign this declaration as per Paragraph 9.06 of the Foreign Trade Policy. 3. a.) ANF 1 has to be filed in by all applicants. In case of applications submitted electronically, hard copy of ANF1 is not required. However, in case where applications are submitted otherwise, hard copy of ANF 1 has to be submitted. b.) Only relevant portions of Application need to be filled in. a) Bank Receipt (in duplicate)/Demand Draft/EFT details evidencing payment of application fee in terms of Appendix 2K. b) Self certified copy of letter from foreign supplier in support of request for end user Certificate. 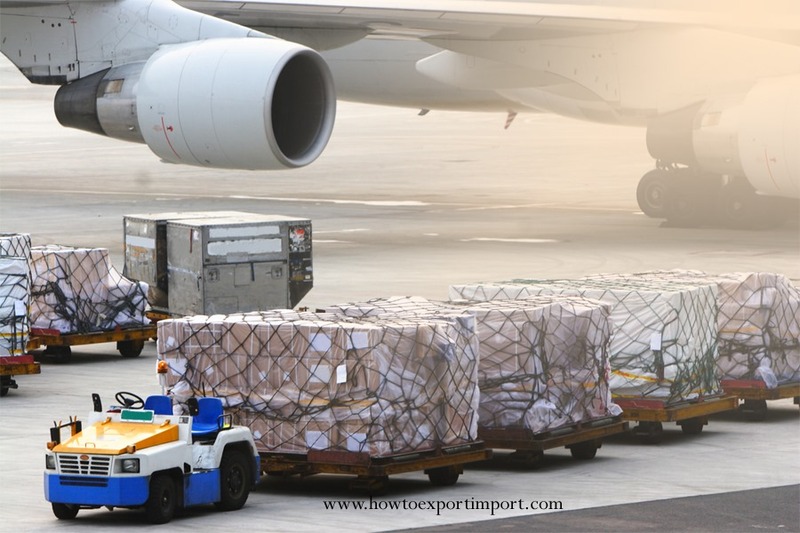 c) Requisite certificate from a Chartered Engineer certifying that goods proposed to be imported are required by the manufacturing unit for its own use. This posts explains about the procedures to obtain END USER CERTIFICATE to claim various export benefits from government agencies of India. Do you wish to add more information about procedures and formalities to obtain End User Certificate? Comment below your views about END USER CERTIFICATE. Tirumaleshwar: On 24 August 2015 We need certification as per Appendix 2Q Kindly inform what would be application fee to apply under ANF 2J as per appendix 2K.. What would be processing time to get certification as per appendix 2Q ?.